Located walking distance of the High Street and mainline train station, this particular apartment has the added benefit of a terrace accessed from the living room and one of the bedrooms via sliding doors. 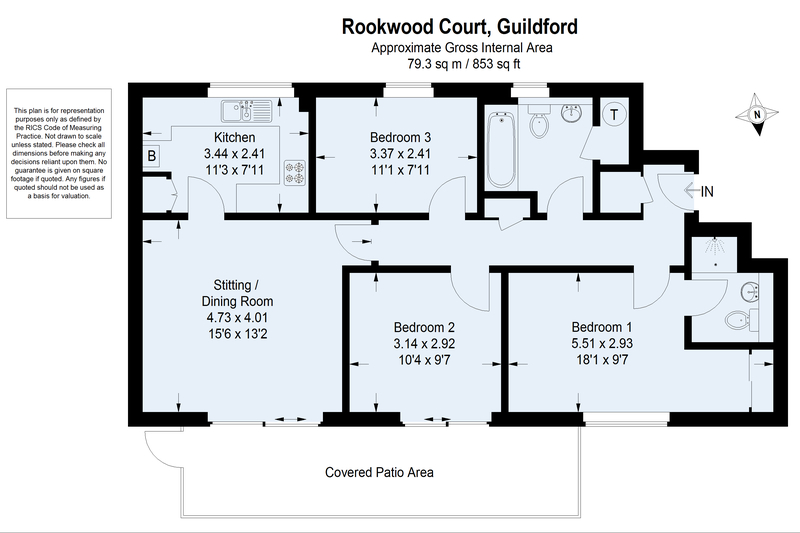 The accommodation comprises; entrance hall, living room, newly fitted kitchen, master bedroom with en suite shower room, two further bedrooms, family bathroom. This property is in Council Tax Band E, with an annual charge of £2,304.97.